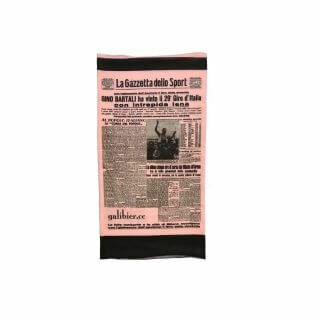 The Iconic Cotton Cycling cap. 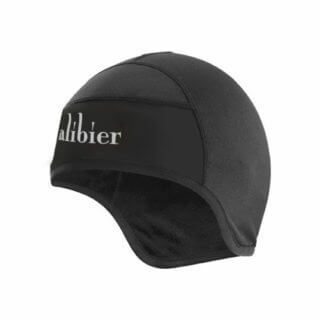 This classically styled cap is made from tight weave windproof cotton. 100% natural fibres and highly breathable. A three-panel cap crown is sewn from three pieces of fabric: a strip and two half-moon pieces with an elasticated panel at the rear. The snow white cotton ribbon adds the speed of style to the ice grey material. The underside of the peak is our logo design inspired by the 12 sprocket that drives our life. Really delighted with this cap. Natural fabric and easy fit on my 58cm head. Quality cap with a hint of style. I love this cap, it’s now my ‘go-to-first-choice’ piece of under helmet headwear! I’ve worn it loads, it’s been washed loads and you’d never know. The peak still feels brand new and none of the colour has faded. What a cap!!! Feels great and looks good. A great stylish cap that stands out from the crowd. My head is around 60cm so it is on the tighter side but still comfy after 30 miles. Delivery was very quick too. Beautiful under helmet cap that is also good at keeping the sweat and rain out of my eyes.Excellent stitching and materials throughout I cannot fault this little gem. 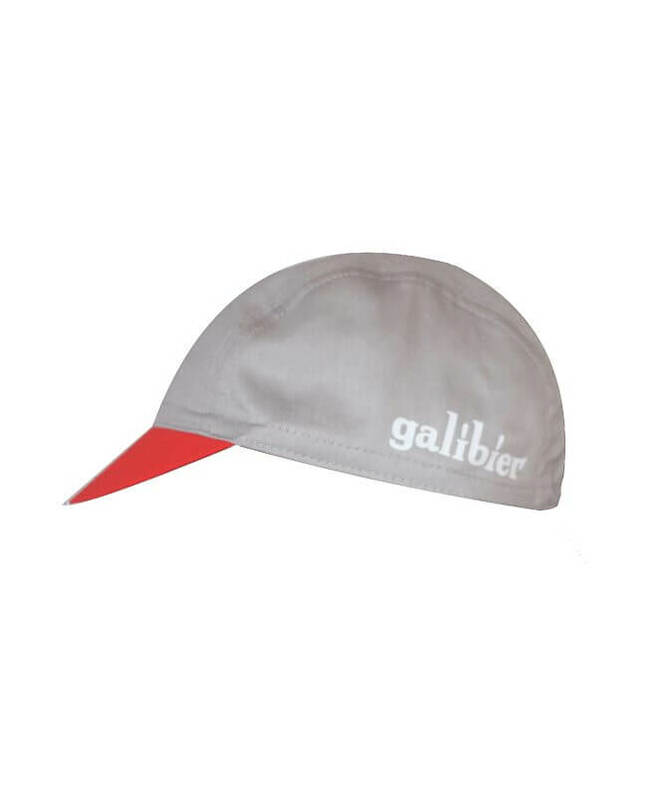 Well thought design with contrasting pattern under peak which is great for highlighting me when I ride early morning shared roads with pacing van men and milk tankers.This cap is cheap but alot of thought and care has gone into this vital little piece of kit.Brilliant Galibier as always. Keeps the sweat out of my eyes and the sun from burning my head through helmet vents. Bought a second as the first was great and best having a couple on a cycling week. very stylish and comfy, I have a 59cm head. Excellent value, an essential piece of kit for me now.